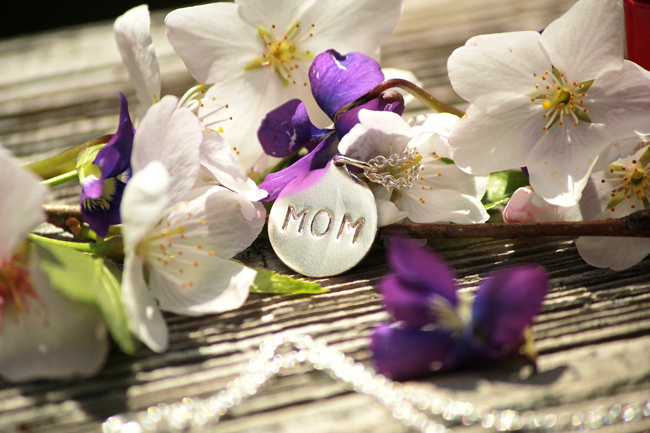 With Mother’s Day approaching I have a really special giveaway for you. 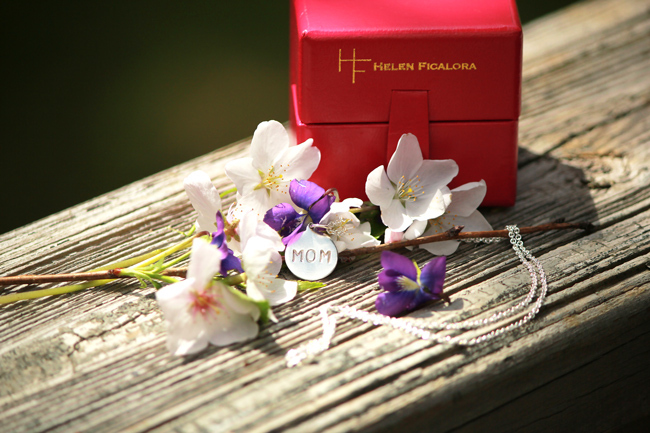 I have teamed up with Helen Ficalora to give away a Sterling Silver “Mom” Disk Charm on a Sterling Silver 18″ Fine Chain. 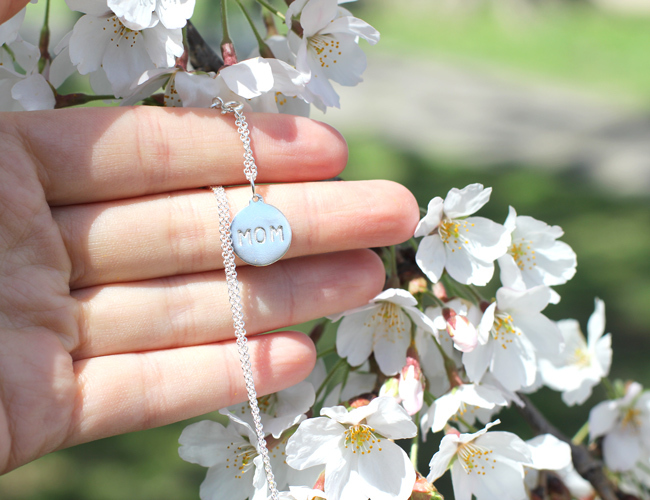 This would make a great gift for any mom, sister, wife, friend. Entering is very easy, simply use the Rafflecopter widget bellow, contest closes on Wednesday, May 6th. Good luck everyone!!! 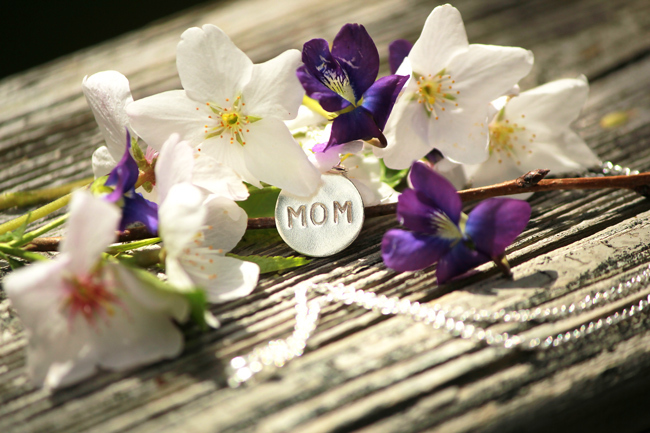 This entry was posted in style and tagged dc in style, giveaway, Mother's day gift on April 29, 2015 by Elena Fay. Burberry never disappoints always offering breathtaking prints and colors. Burberry fall 2015 collection was titled “Patchwork, Pattern and Prints” and what can be better than this combo! 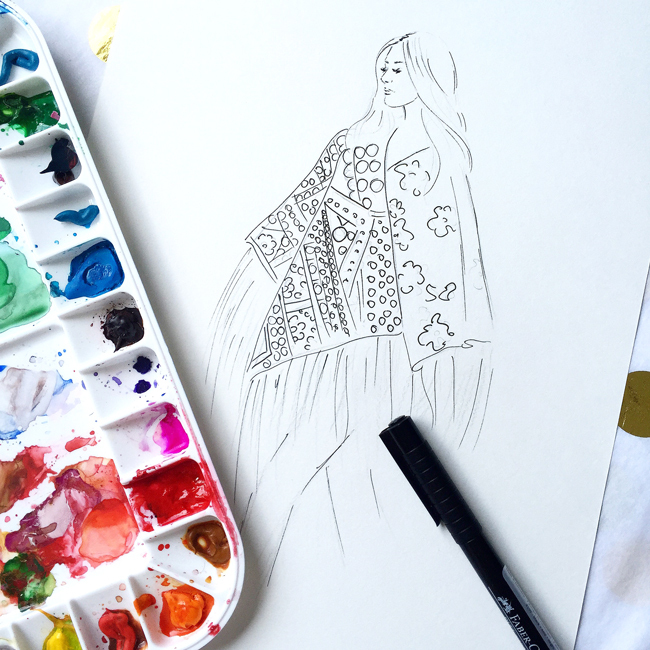 Here is my illustration inspired by one of the stunning looks, hope you like it! 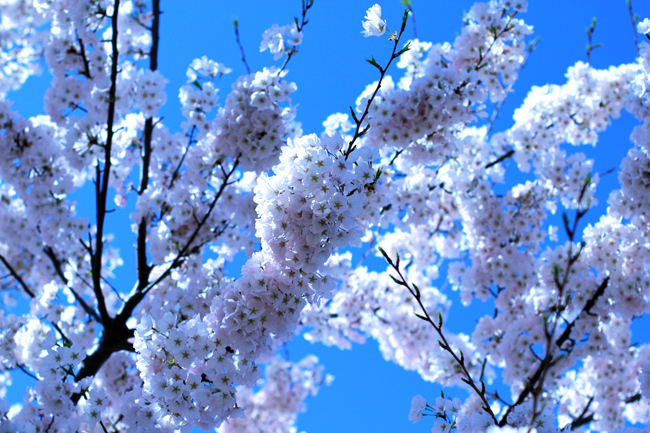 I hope you al have a lovely start of the week! 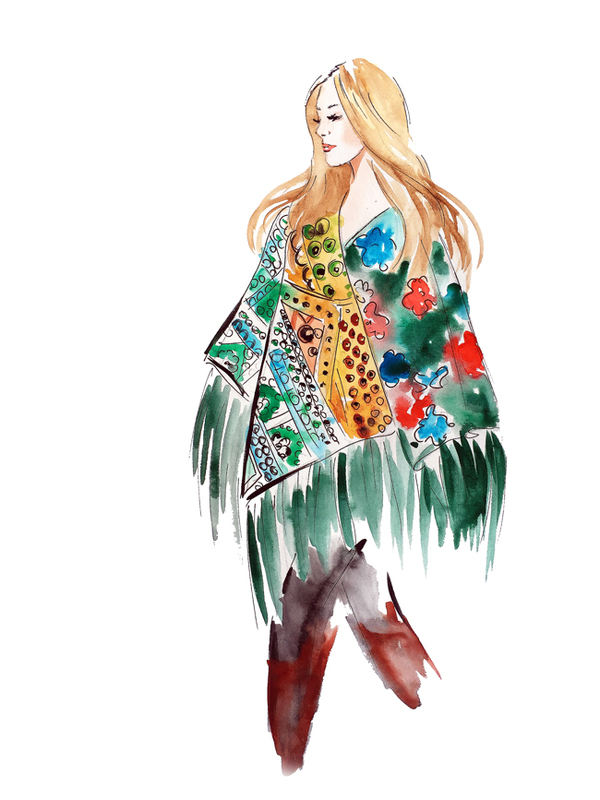 This entry was posted in illustration, style and tagged burberry fashion illustration, dc in style, fashion illustration by Elena Fay, watercolor art on March 9, 2015 by Elena Fay. I can’t even describe my love to soft colors like baby pink, peach and mint. They always make me feel so elegant and girly. I associate pastel colors with breeze spring days (wore this pink blazer here) that is why it was very so refreshing to wear them in this crazy humidity. Unfortunately I’m able to wear this blazer only early in the mornings otherwise I would melt:) How do you survive in this extreme heat? Don’t forget to participate in the Link-up party and submit your look at the bottom of the post. Hello my friends, I’m so excited that my family from Russia is coming to visit me(we plan to spend couple days in DC, then New York and Las Vegas-sounds awesome right? 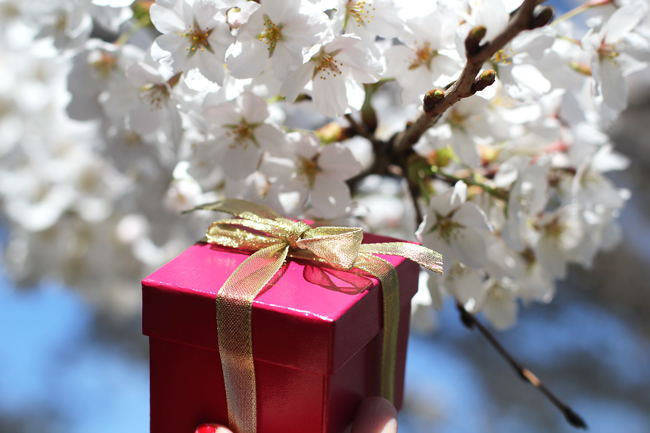 :)I will be taking some time off from blogging, but you’ll see guests post from my beautiful friends, so don’t miss it! Hello! 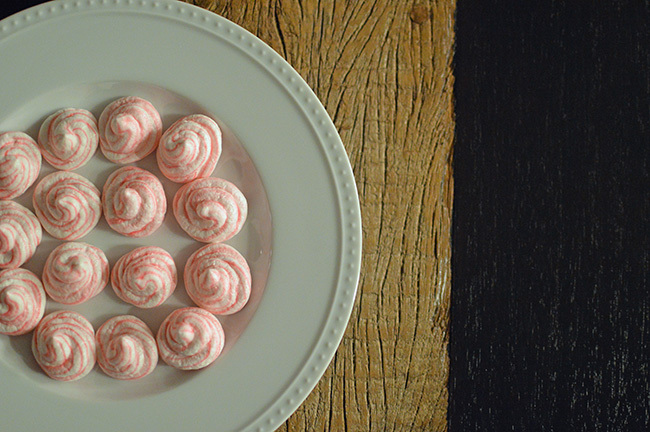 My name is Stephanie and I write a blog called Pretty and Delectable. 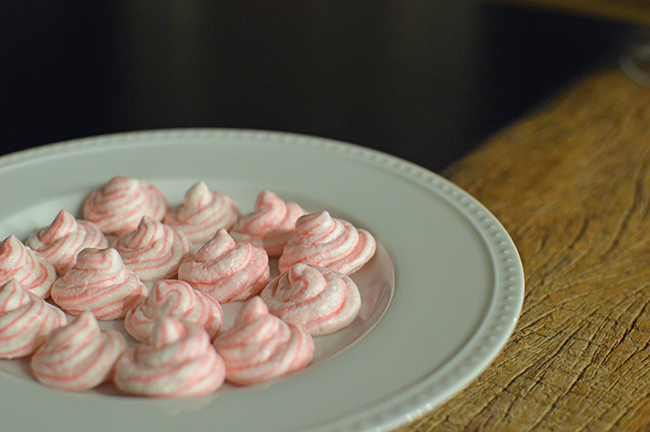 Elena invited me to share a holiday recipe with you and I decided on peppermint meringues… a light and simple treat that is perfect for not only the holidays but any time of the year. Preheat oven to 175 degrees. Line two baking sheets with parchment paper or Silpat liners. Heat egg whites and sugar in a heat proof bowl over simmering water, stirring until sugar dissolves. Remove mixture from heat. 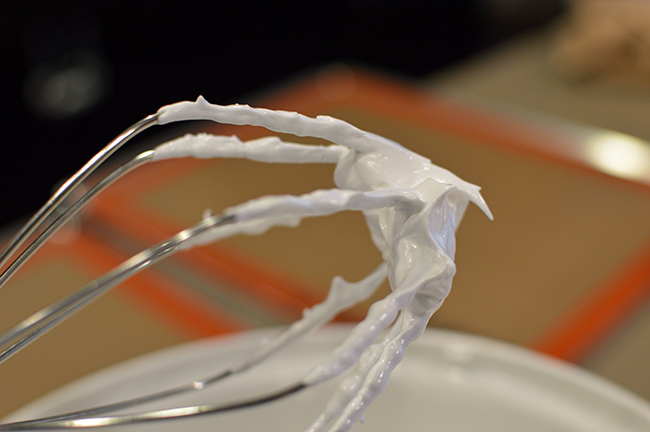 Using an electric mixer with whisk attachment, mix on medium high speed until stiff peaks form. Mix in peppermint extract. 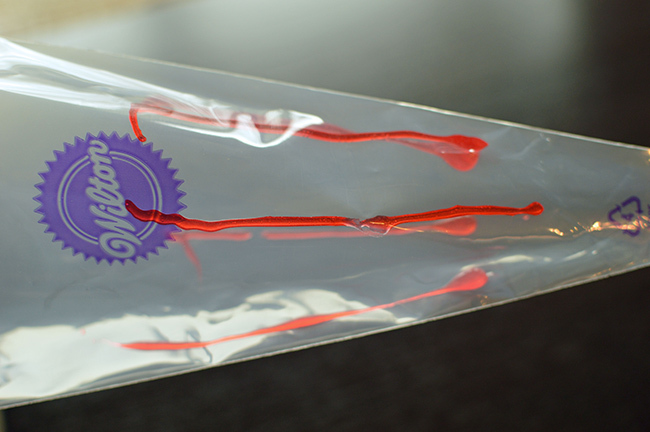 Draw lines of red food coloring inside of a pastry bag. 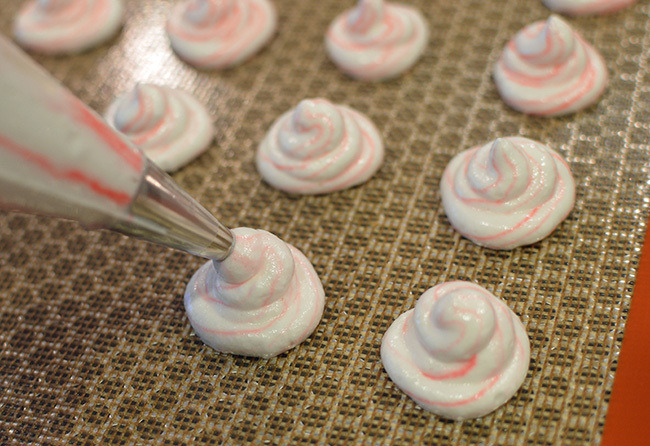 Fill bag with egg white mixture and pipe mixture onto baking sheets using either a round (shown here) or star tip. Repeat this process with the remaining mixture. 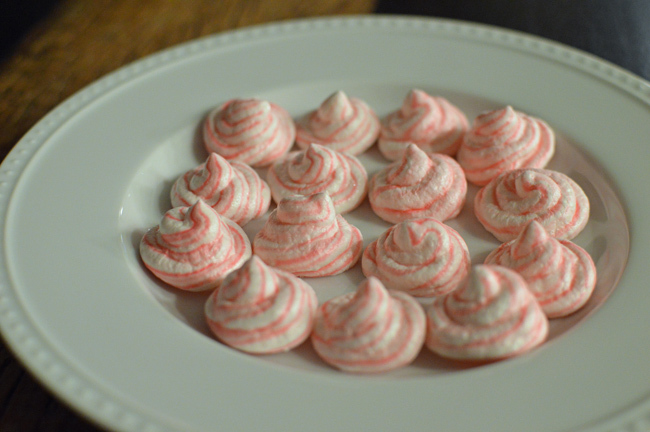 Bake for 90-100 minutes until meringues are firm to the touch, making sure that the edges do not get browned. Cool completely before removing from baking sheets. Enjoy! Thanks for reading! Hope to see you soon at Pretty and Delectable… I always look forward to meeting new people and discovering new blogs. And for those of you that celebrate, I hope you have a wonderful Christmas! 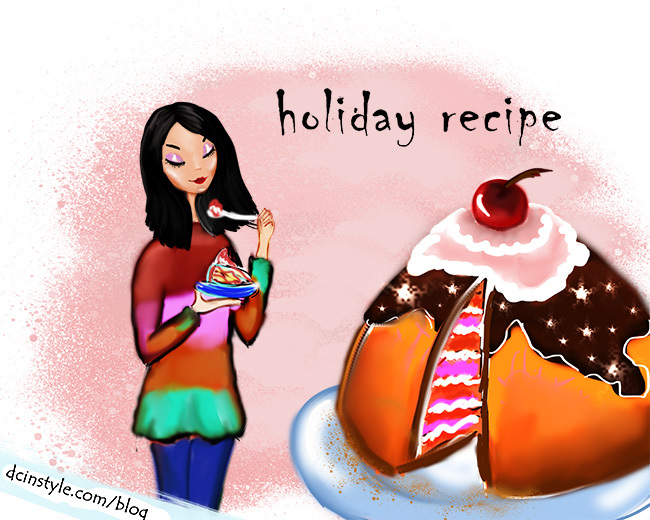 This entry was posted in style and tagged dc in style, delicious, fashion blog, illustration, peppermint meringue, recipe on December 24, 2012 by Elena Fay.